Centre-right parties, frontrunners in March elections, have vowed to scrap a key pension reform passed during the 2011 crisis. The law is rigid, but axing it would hurt young Italians and widen Rome’s fiscal deficit. Investors would have a reason to avoid Italian debt. Italy’s centre-right parties agreed on Jan. 7 the outlines of a joint political programme ahead of parliamentary elections on March 4. The group – which includes Silvio Berlusconi’s Forza Italia, the anti-immigration Northern League and the far-right Brothers of Italy party – vowed to eliminate the “damaging effects” of a landmark 2011 pension reform named after then Welfare Minister Elsa Fornero and passed at the peak of Italy’s sovereign debt crisis. The coalition did not say what changes it plans to introduce to the law. Details are likely to emerge when it publishes a detailed pre-election manifesto. 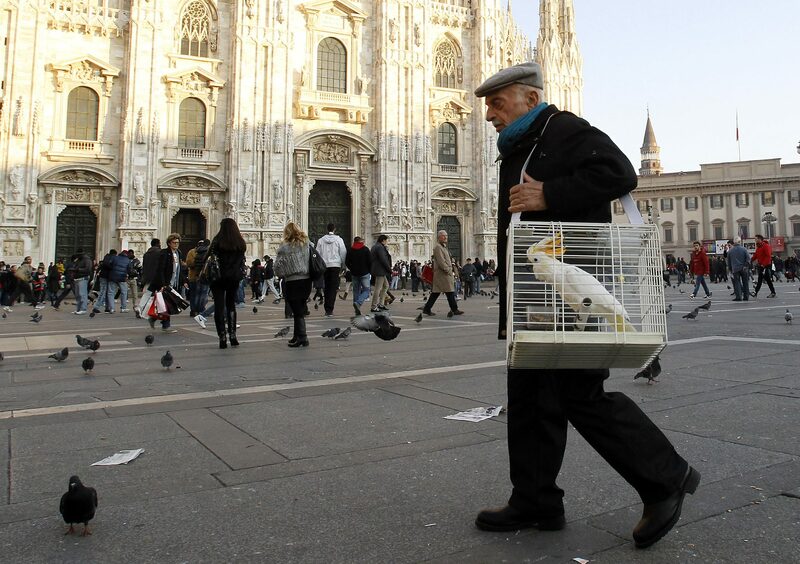 Italy spends around 16 percent of its gross domestic product on state pensions. Average life expectancy in the country is currently around 83 years.